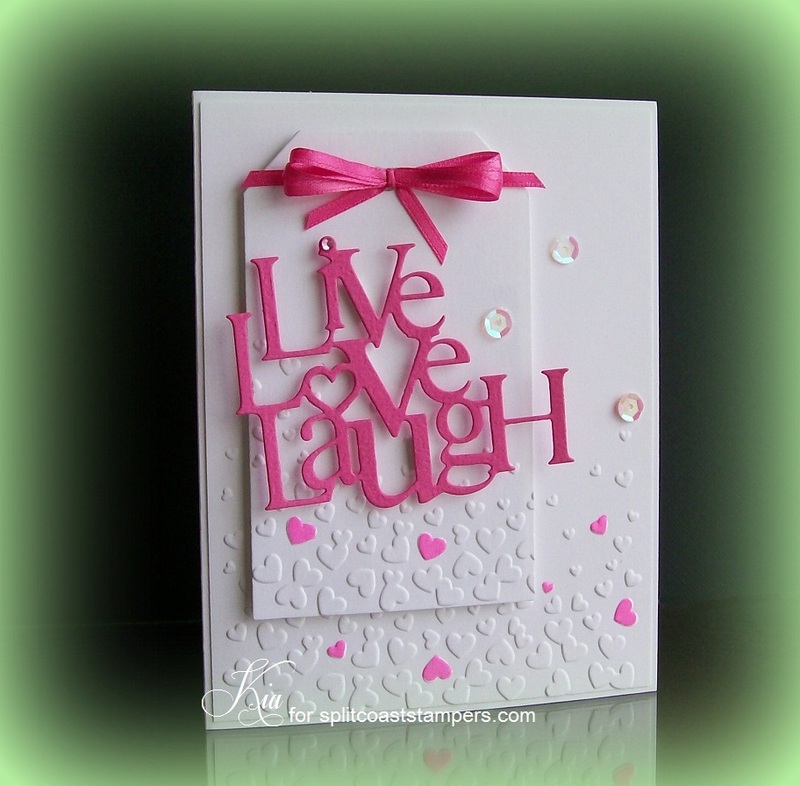 Love this beautiful card!!! It's gorgeous. Thank you for prominently featuring one of our Frantic Stamper Precision Dies in your challenge. We appreciate the support!! I love it!! I just had to tell you that again because now I have to get that die. So happy that your blog is up and running. Looks wonderful mf. Keep em coming!